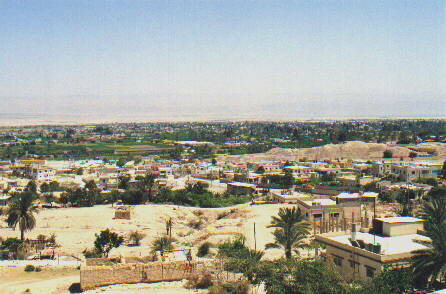 Jericho is mentioned four times in the New Testament. Zacchaeus, the repentant tax Collector climbed a tree here to see Jesus (Luke 19: v1) and Jesus restored sight to the blind in Jericho. Refer to Matthew 20 v 30 and Luke 18 v35 and Bartimeaus received his sight in Mark 10 v 46.